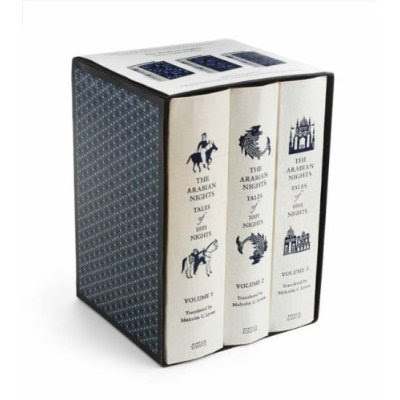 An interview with celebrated Sikh / Canadian writer Jaspreet Singh on my Arabian Nights book collection, and the single bookcase (most of) it is housed in. 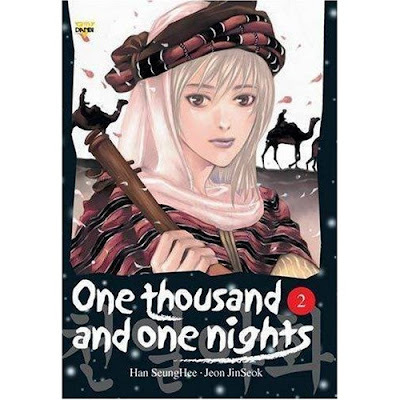 My new Massey University Creative Writing course, 139.329: Advanced Fiction Writing, uses the 1001 Nights as a paradigm to help students explore a variety of approaches to writing stories. Major topics include: The Fantastic, Magic Realism, Metafiction, Collage & Cut-ups, and New Wave SF. Let's hope it's as much fun to teach as it has been putting it all together! My new entry about Craig Thompson's recent graphic novel Habibi, on the Acquisitions page of my bibliography blog A Gentle Madness sees his work as justified within the genre it inhabits, rejecting the accusations of "self-conscious Orientalism" which some have levelled against his work. 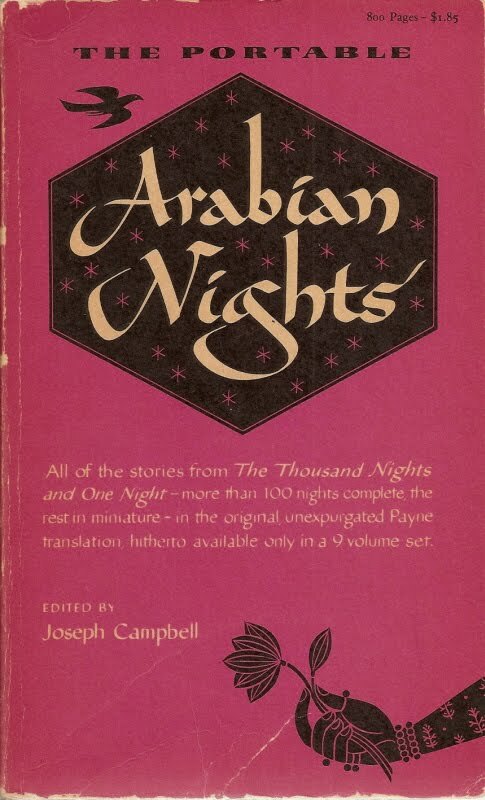 My new post, "How do you make a single-volumed Arabian Nights?" 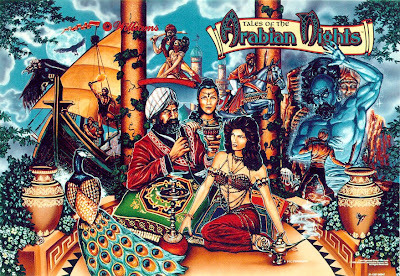 is an attempt to sum up the various attempts made to date, together with my own suggestion for an updated Portable Arabian Nights. 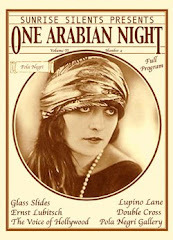 The post I've put up here, "Orientalism and its Enemies, or The Empire Strikes Back," is a reaction to reading Robert Irwin's latest book For Lust of Knowing: The Orientalists and their Enemies. 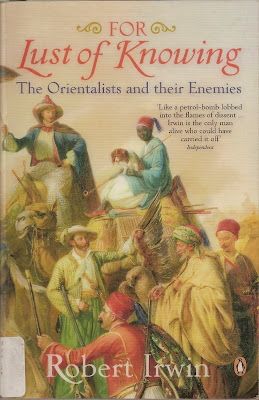 To put it mildly, I don't find his attack on Edward Said's classic text Orientalism particularly cogent or convincing. 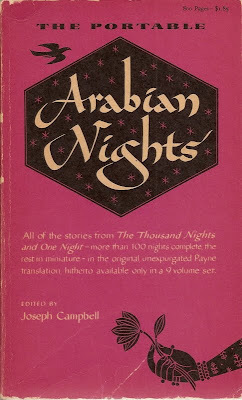 I've been meaning for quite some time to do a post on the various Arabian Nights comics, gamebooks & other oddities I've collected to date. The seven I list here range from classic Carl Barks Uncle Scrooge comics from the 50s to the latest Korean "manhwa" versions. 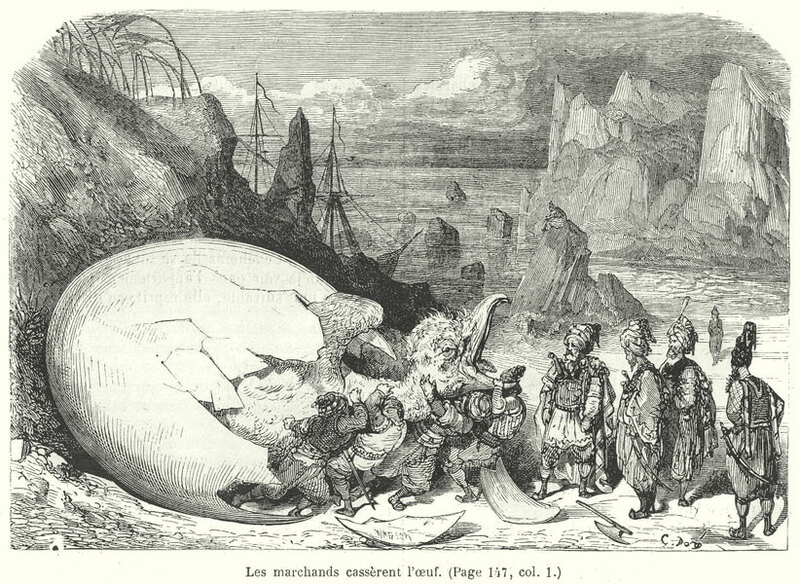 The appearance of Malcolm (& Ursula) Lyons' complete, 3-volume complete translation of the 1001 Nights in the Penguin Classics is a milestone in the history of the collection in English. I've written a review of it here.